A REPs NZ Trainer, so you know you are in good hands! Friendly, encouraging motivation to get the results you want! Cardio – Not everyone is a runner! Options for all levels of fitness. Strength – Strengthen those muscles, tone that body and build strong bones! Muay Thai/ Boxing – Fantastic, fun, stress release and all over body workout! TRX suspension training – Complete total body training tool for all levels of fitness – check it out here! Injury support – foam rolling, stretching and strengthening exercises to get you back on track. When choosing an exercise programme, often what works for one person, may not work well for another. A personal trainer will develop the most effective programme for you, based on your fitness evaluation results and personal goals. Functional Training you can do anywhere! Research confirms that individuals with health challenges such as diabetes, asthma, osteoporosis or heart disease benefit greatly from regular physical activity. These conditions, however, can make exercising safely a challenge. Personal trainers can design programmes that address the special needs of these and other conditions. Today’s hectic lifestyles means you don’t have time to waste on ineffective exercise routines. 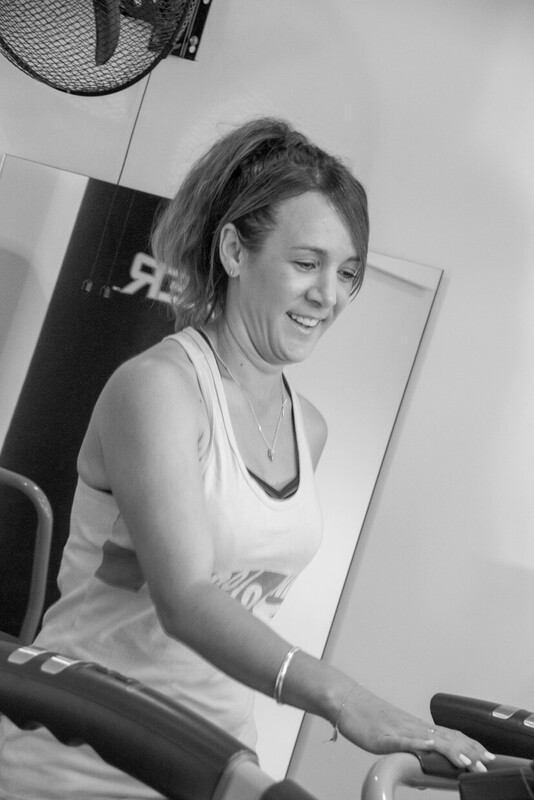 Personal trainers help maximise your time by providing workouts designed to meet your goals quickly and efficiently. Do you find it difficult to stick to your programme? Scheduling regular appointments with a personal trainer helps eliminate any excuses you might come up with for not exercising. Supervision during exercise is the primary function of personal trainers, to ensure your safety as well as helping you make real progress. Personal Trainers wear many hats, serving not only as coach, but also educator, confidant, role model – and a major source of motivation and encouragement as well! A qualified personal trainer will show you how to exercise safely (including which exercises to avoid). It’s a fact that feeling good makes you look good, and vice versa. 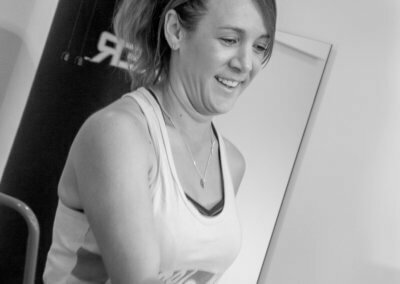 Not only can your personal trainer help you achieve your health and fitness goals, but also provide you with positive feedback on your performance and bolster your confidence to take on new challenges!